The rise of “the new bespoke” is sure to take you on a high. In this age of mass consumption and instant-everythings, it’s hard to imagine that the time-honored and ultra-conventional art of bespoke can actually survive. Even London’s Savile Row, the venerated birthplace of genuine bespoke tradition that’s clothed the richest and the most cultured since 1731, struggles to carry on. 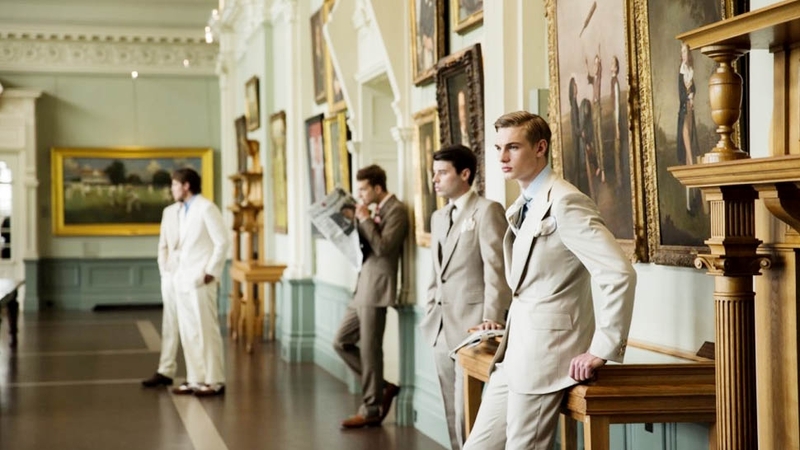 This long-standing hub has created the Savile Row Bespoke Association in 2004, in the hope of protecting its traditional tailors from commercial development “threatening” the area and to encourage training and events that will keep the art alive even if the march of the modern life is just seemingly against it. We can’t deny it though. The Napoleons, King Edwards, or Gary Coopers of today have far more convenient options for getting that immaculately tailored suit without having to wait months or without having to shell out the equivalent of a studded diamond ring for a three-piece (at least over 5,000 euros). Many mainstream designer houses also promise similar quality. Still, the “slow death” of one end pole doesn’t necessarily translate to the flourish of its opposite, which is, in this case, ready-to-wear. Recent times have also seen the collapse of Suits You, the RTW suit specialty shop in the U.K. with over five dozen branches then, on account of the many consumers who apparently want something more personal and fitting than an off-the-peg piece. Thus, over the recent years, we have seen the rise of made-to-measure or “the new bespoke,” the practical middle ground bridging the experience of conventional “be spoken for” and the convenience of ready-to-wear. Bespoke masterpieces are entirely made from scratch, hand-sewn, require two to three fittings, and take up to 12 weeks to finish, while made-to-measure garments are constructed to fit individually from an array of ready-made materials clients choose from and take less time to create with some form of standardization in the patterning and manufacturing processes. Here lies the difference between bespoke and made-to-measure. And while this is a long-standing trend that’s been driving bespoke purists nuts since its conception, there’s no stopping fashion empires from delving into this movement of customization. The trend of tomorrow is all about personalization. The least manufacturers can do is to provide higher exclusivity and lower production volume through “new bespoke” techniques. 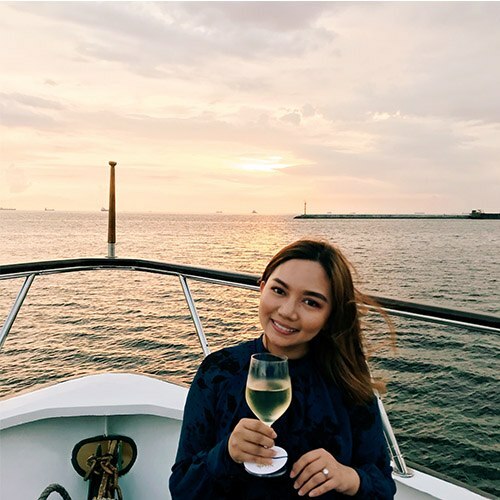 And indeed, from shoes and bags to shirts, watches, and even pens, they are finding their fan base not only among new world billionaires, but even the high-class tastes of the old rich and blue-blooded. Mostly not promoted or advertised, what these mainstream, upscale labels offer best are beyond what you see off those shiny racks. Measure up. 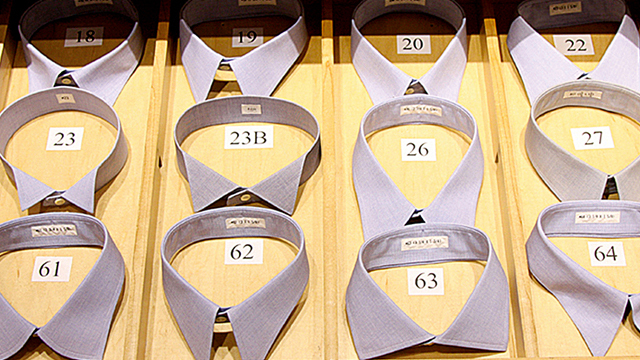 Ascot Chang’s bespoke shirts are made up of at least 25 different components, with a multitude of options for each one. With over 3,500 fabrics, over a dozen collar and cuff styles, and various monogram styles and threads, design combinations are limited only by your imagination. Makati Shangri-La; 813.5001. 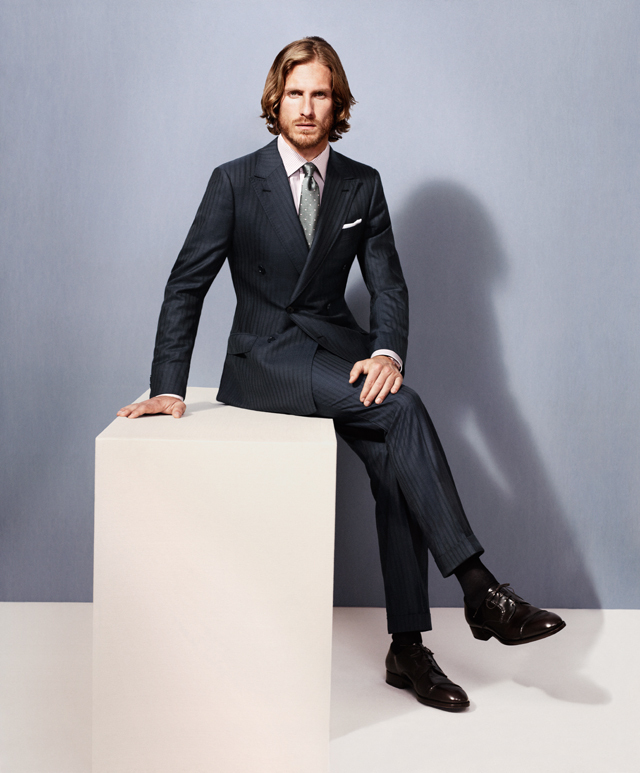 Everything can be made to measure and altered at Ermenegildo Zegna. The label went back to basics in honor of the company’s centennial with a lighter-weight version of its Fabric No. 1, which is available in limited yards for its Su Misura service. Rustan’s Makati; 893.2113. 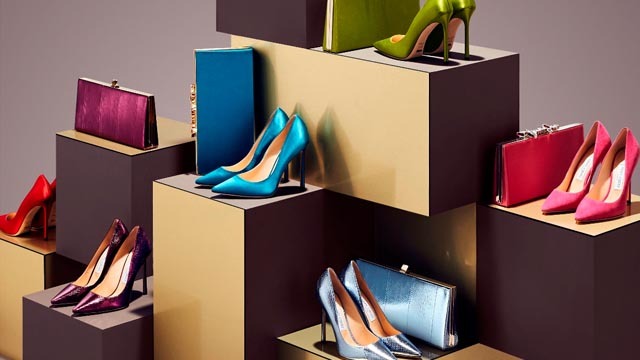 Jimmy Choo's made-to-order services are now available in Manila for a limited time with its iconic pairs such as Anouk, Lance, Xenia, and Tite available for a selection of customized fabrications, materials, finishes, or colors. The soles may also be monogrammed with numbers or initials for a bespoke touch. Personalized engraving on metal plaques is also available for the brand's new collection of evening bags, which may be crafted according to your chosen color, hardware finish, and clasp closures. Level 1, East Wing, Shangri-La Plaza Mall. 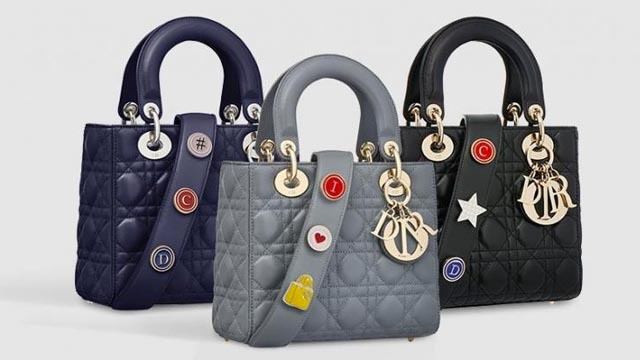 For the first time, Dior delves into bag customization, and it begins with the iconic My Lady Dior, whose shoulder straps may now be personalized with your picks of Dior Lucky Badges. Choose from 41 letters and symbols. For more information, log on to Dior. 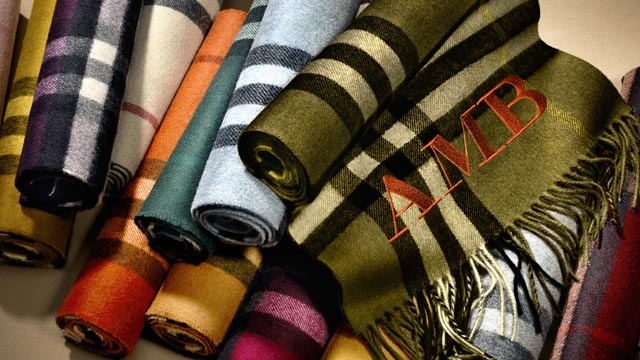 If you shop at the Burberry Scarf Bar, you get to practically design your own monogrammed cashmere scarf with over 7,000 options that range from fabric colors, prints, thread colors, font sizes, and more. Greenbelt 4, Makati. Kate Spade's holiday offerings lets you personalize and monogram leather bracelets, jewelry, and handbags or even choose interchangeable handbag straps and tassels and stickers in gold metal and leather for your picks. Power Plant Mall, Makati. The brand's Sloan Select, Sloan Editor, Sloan Tango, and Scout camera bags are featured in various customizable options for the holidays. Find interchangeable flap selections for the Sloan Select, edgy mixed-metal studs for the Sloan Editor, and mini chains and glistening pavé for the Sloan Tango, a limited edition release of 1,250 pieces.